Mercy Tullis-Bukhari is a poet, essayist, and fiction writer who finds inspiration from being a Bronx-bred Afro-Latina American, Honduran and Garifuna, of Jamaican descent. Her maternal grandparents are from Belize and her paternal grandparents are from Jamaica. They all immigrated to Honduras, where her parents were born. As a result, Mercy grew up eating curried goat with tortillas, fried fish with tajadas, baliadas and rotis, machuka, and jerk chicken. Of course, because she was and always will be a Bronx girl, she grew up eating lots of pizza in between. She graduated from New York University with a Bachelor’s in English and American Literature, minoring in English Education. She later received her Master’s from Herbert H. Lehman College in English Literature. She is a tenured high school English teacher, and is currently in her thirteenth year of having taught high school English Language Arts primarily in The Bronx. 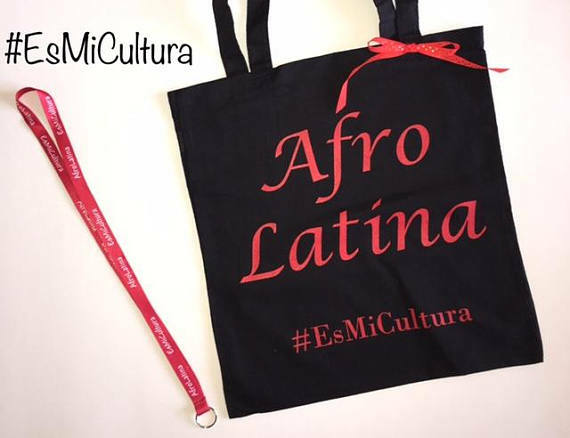 Being Afro-Latina American, to Mercy, means total acceptance of self. Who she is today reflects her Africanness, her Latinidad, and being American. 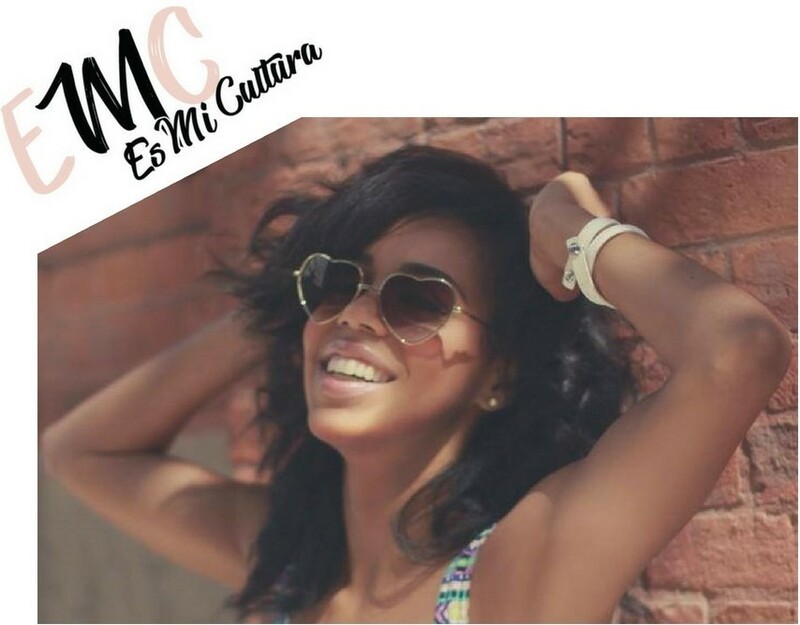 She validates her identity by accepting her history, and proudly accepts that being a Black woman, Latina, who is a Bronx-bred American, is the sopa marinero of all that she is today.